The world of communication, your world. 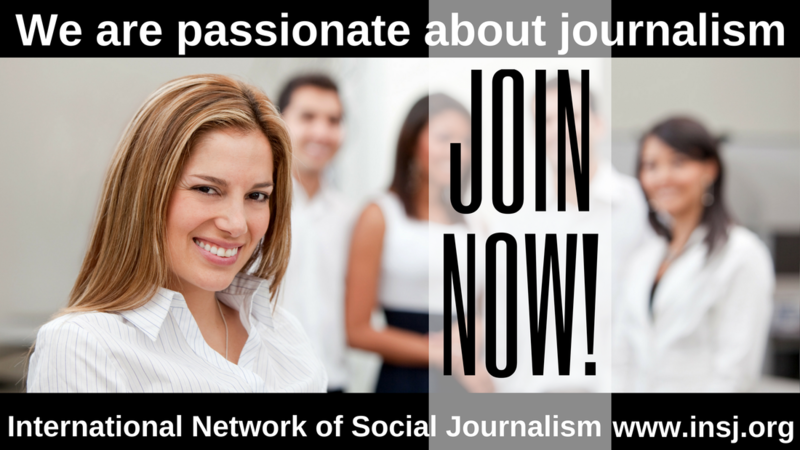 We work on a new Web site. 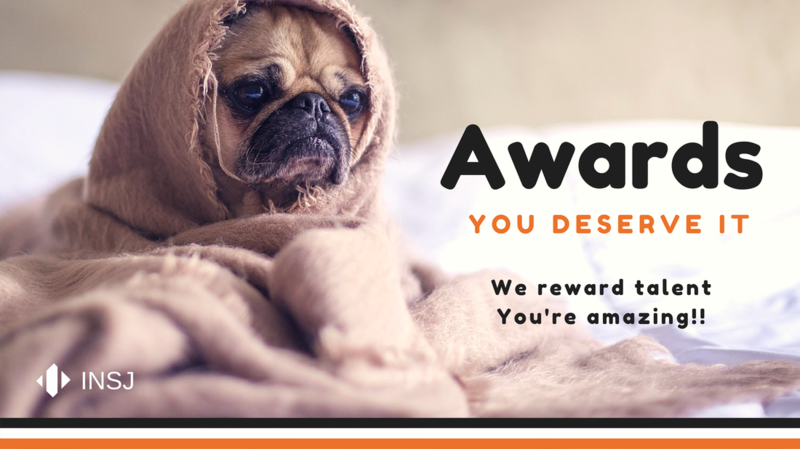 We work for you. Encuentro de profesionales de medios. Un espacio para hablar sobre los temas que nos interesan. Independence celebration of Mexico. Recognition for work and social contribution to the Honorable Juan Sabines Guerrero, Consul of Mexico in Orlando. We appreciate the support of colleagues Oscar Pineda and Jesús Becerra who facilitated our participation. Nomination Miami Media Award 2018. Nominated: Oscar Pineda for La Mejor 1340 (Radio) and the MVS Radio Network (Mexico - USA). The most important education events. INSJ members will be part of an international association and you will have the right to apply for press cards. 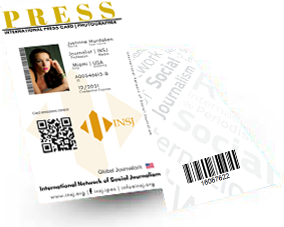 Memberships are allowed for professionals, public and private institutions and students who meet the requirements of INSJ. 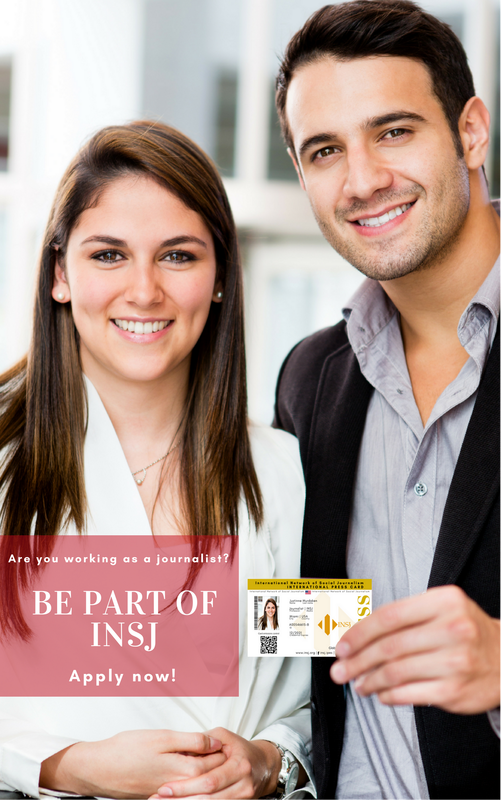 INSJ membership gives access to International Credentials, to integrate the International Network, to apply for aid funds, project support and technical support. 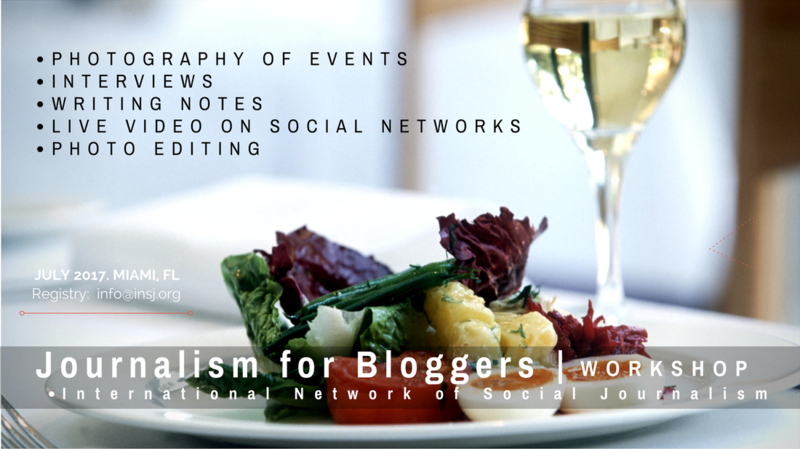 INSJ organizes the prize of art photography in the Art Week in Miami. Meeting of Bloggers in Miami. 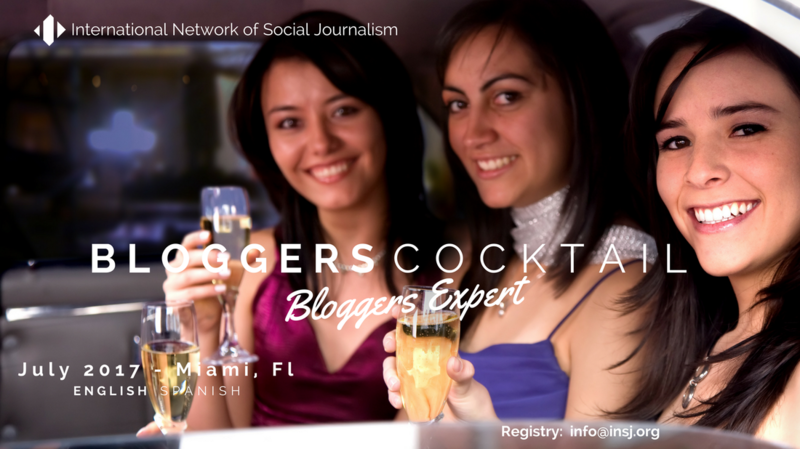 Workspace and training for Bloggers. 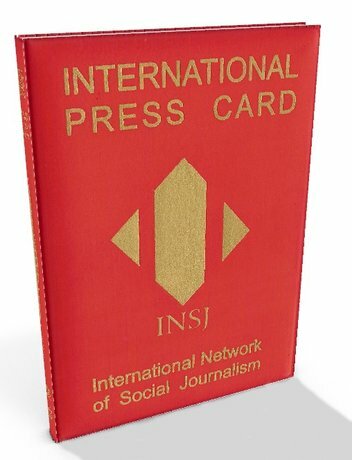 The INSJ international press passport is also available for events.